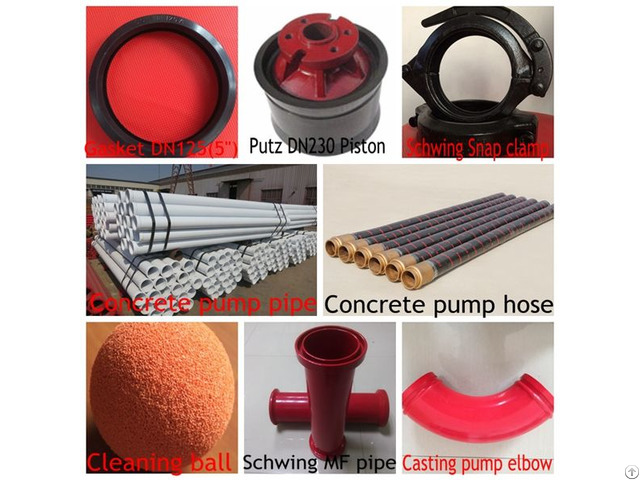 4)concrete pump pipe cleaning ball etc. 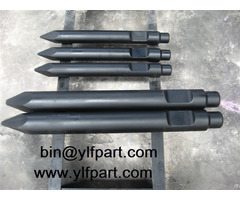 Other concrete pump spare parts. have our own professional designers to meet any of your requirements. 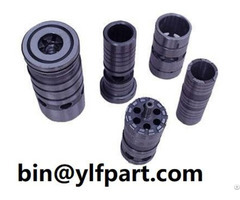 Please link our company web site:www.tongduobao.com, if you want to know more about our product. 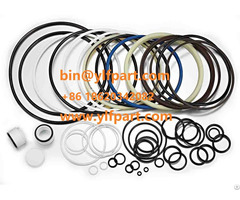 specialized in concrete pump rubber hose with good quality and very competitive price in China. Should any of products be of interest to you, please contact us.